Clash Royale update news | Clash Royale fan-site! 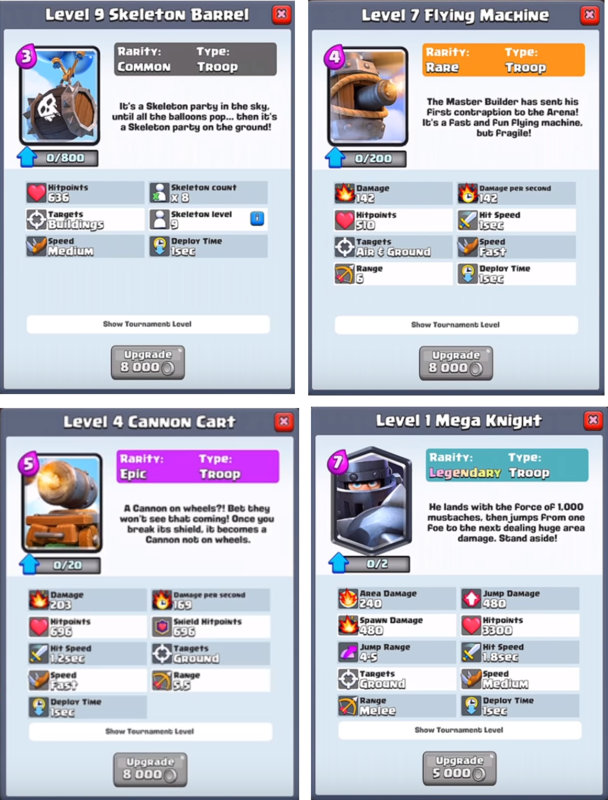 Home » BLOG » 4 new cards, ability to keep 5 decks and more in the upcoming Clash Royale update! All popular Clash Royale “YouTubers” have started to announce the release of the next Game update! According to them, we will get this update in June of 2017. So, what will be changed with this update? What new we will see in Clash Royale? Skeleton Barrel (common card). Judging by the description – we will have a barrel (stuffed with eight skeletons) that moves in the air (with the help of balloons). After enemy shot the barrel, a big band of skeletons will fall on arena and go to the battle. Flying Machine (rare card). It’s a kind of flying fortress that can attack targets as on the ground as in the air! Machine will have a not bad damage power and big speed of movement. Cannon Cart (epic card). 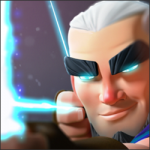 It’s a character from another famous SuperCell game – Clash of Clans! As I saw – this will be an analogue of current Cannon card but with wheels. Moreover, Cannon Cart will have an extra defense – a shield, which hitpoints are the same as hitpoints of cannon! Sounds great, yeah? The movement speed of cart announced as “fast”. Mega Knight (legendary card). And I wanna tell you this will be a bomb! 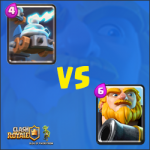 Cost of Mega Knight is the same like P.E.K.K.A has (7 drops of elixir), but knight is much better! Because he can jump and destroy group targets! His jumps cause the damage to the enemy also! One cons – he won’t be able to attack air targets. The devs add an ability to save 5 battle decks (now we can have 3 decks). 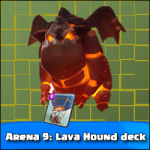 The “Night Witch” (legendary card) will release only 3 bats before her destruction after this update (now is four). Duration of Tornado will be reduced from 3 sec. to 2.5 sec. Count of skeletons will be reduced from 4 to 3 (Skeletons card). 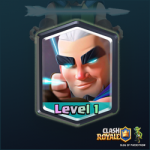 Moreover, an ability to join clan will be available from the first level (now player have to has at least the third level). Well, the update promises to be very interesting! We’ll see.